I need your, am using ushahidi on my own server its working fine but when i trying add the deployment on the mobile app it wont work. [Romina Suarez, Ushahidi] Hi . [Romina Suarez, Ushahidi] also, what’s the error that you get in the mobile app? 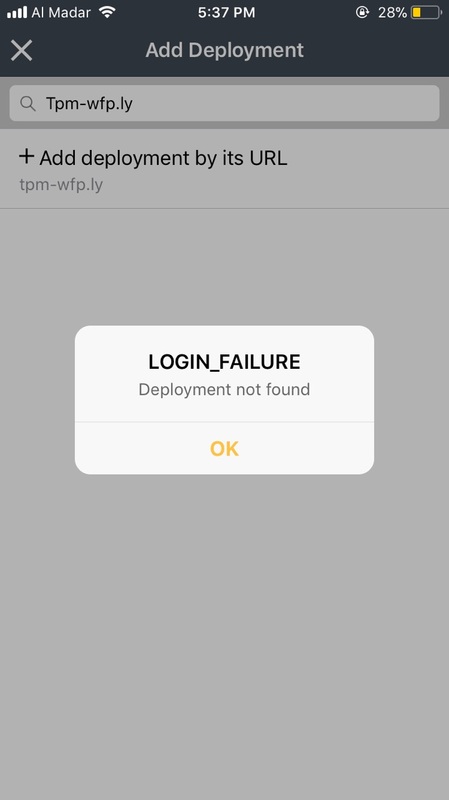 Tpm-wfp.ly is your domain, right? 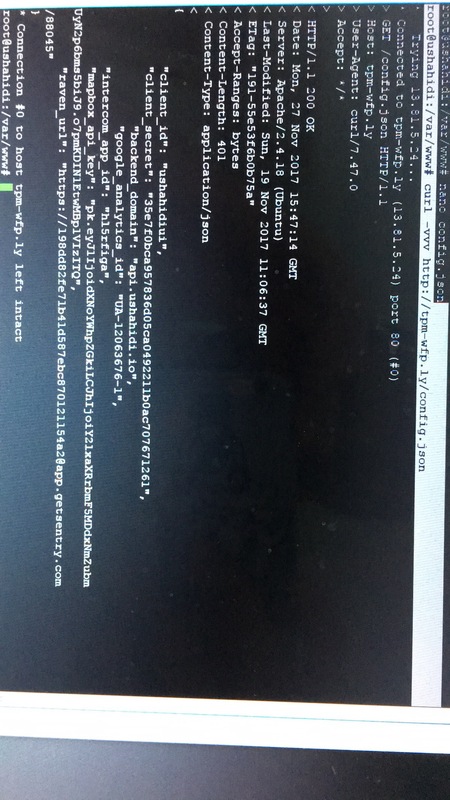 [Romina Suarez, Ushahidi] @saheleasy when I check the config.json there, It’s not correctly configured. And you also need to setup the CORS headers correctly. [Romina Suarez, Ushahidi] also, it should be backend_url but your file says “backend_domain"
Ok can you tell me how to add cors headers in my server ubuntu using ssh client ? 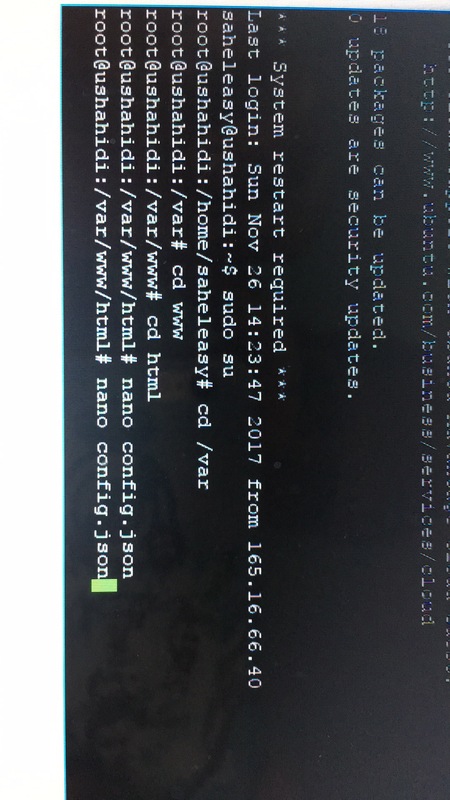 [saheleasy] Is this the right place for the config.file ?? [saheleasy] I try it and i get this ? [saheleasy] Is it right ? [saheleasy] So how to fix it and make it right ?? You should read the guide again here https://www.ushahidi.com/support/connecting-to-ushahidi-mobile-app#configure-your-deployment-to-support-the-mobile-app and try to follow the steps. Setup the CORS headers in your web server. ---- This is very dependant on your specific server setup , but in general you should be able to add them in the file where you have setup your apache server to run the API .